To finally close out this treatise, I would like to share thoughts on some of the books used in the research process. Published in 1942, this is really the definitive text to read for those interested in Dali. His writing style is superb though often flashy and exuberant as he tells the story of his life starting with intrauterine memories (seriously). The intrauterine stuff was actually very interesting, especially as compared to Stanislav Grof's research on the subject (which came decades later). As often seems to be the case, Dali's artistic intuition is so precise that it matches perfectly with later scientific findings. Next to A Portrait of the Artist as a Young Man, this was one of the main texts for my paper and (as the point is belabored in the paper) its style of "autobiographical mythology" certainly makes for an interesting comparison with Joyce's autobiographical novel. 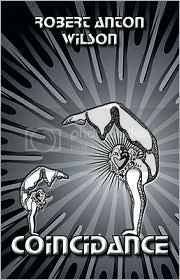 One of the differences between them though is that Dali's book is filled with beautiful hand-drawn illustrations depicting symbols, scenes, characters, etc drawn from the story. Although the opening pages, detailing his disputes with the Surrealists and André Breton, make for interesting reading, I didn't find this book to be all that good. 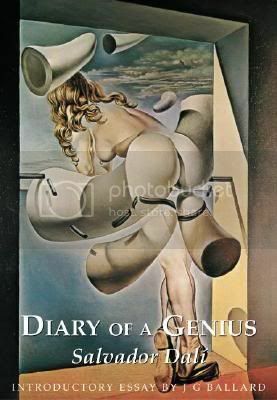 Sure, Dali's writing style is always entertaining but this book is literally a diary, a daily account of a few years in Dali's life and we get to read how many times he crapped that day, what he ate, etc. It's not all boring, but I wouldn't read it again. This book is a written account of Dali dictating his life, his work, and his theories to Parinaud and it makes for a great read. It was composed in the 1970s when Dali had been a famous artist for about five decades so there's plenty to talk about and in the 300 pages there's tons of great material. There are illustrations (and photos) in here as well, hand-drawn in an interesting charcoal style. Plenty of great material on the paranoiac method in here, it's also got the only mention of Joyce by Dali that I've been able to track down. Very briefly, he shares Helena Rubinstein's account of the great writer: "nearsighted and smelling bad." Descharnes is Dali's main biographer and this big coffee table art book has an engaging account of the artist's life and career while also displaying big, beautiful color images of many of his paintings. 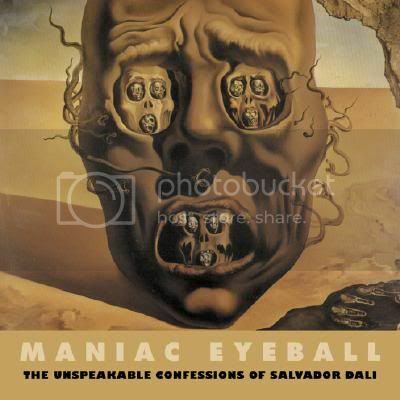 This is the first Dali book I read and it remains a great one. When I visited London back on Thanksgiving 2008, there was an art museum right on the Thames River that had a big Dali exhibit. Of course I checked it out and it was great (they had some of his illustrations of The Divine Comedy which I loved). Afterwards I was in the gift shop trying to avoid getting anything (so as to conserve my meager funds), but this little book caught my attention and I couldn't resist picking it up. I devoured it on the return flight and still pick it up every now and then. It's another book about his life and career but it goes a little bit deeper into certain things like frequent motifs or his interactions with people like Jacques Lacan. In fact, it was reading this book that first put me on to the role Lacan plays in this whole thing. 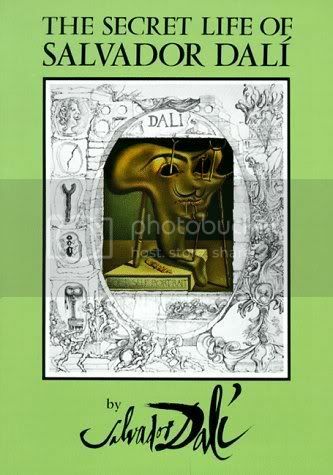 This is a great introductory primer to Dali and his work, I highly recommend it. It's also a very tiny book that could fit in your back pocket. When I was at the Joyce conference last month I often brought this book up in conversation and it seemed nobody had heard of it. I can't recommend this book highly enough. It's a collection of recollections of Joyce by a number of writers, artists, scholars, etc. that encountered him at various points in his life all throughout Europe. It's a highly entertaining book of anecdotes and there's tons of material in it that I've never read anyplace else. This might be meaningless to most people, but it reminds me of the great baseball book The Glory of Their Times. I've always thought this title sounds boring and overly academic but it's a great read. 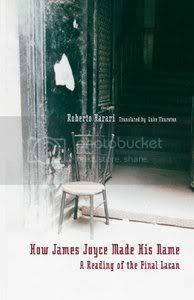 Rabaté is one of the best of the current Joyce scholars and he writes very well. For someone who lived such a wild, "rock-and-roll" lifestyle, I thought Roudinesco's account of Lacan was pretty boring. Her writing style was very dry and bland. Somebody at the conference asked me what's the best book on Lacan's life and, as far as I know, this is the only one and I wasn't too impressed with it. Out of all the books I read for my study, this was the most difficult. The "final Lacan" is Lacan's 1975-76 seminar on le sinthome or "the symptom" and it's the one where he focuses entirely on Joyce who, he was convinced, was schizophrenic but was able to channel his madness through his art and thus remain on the safe side of sanity (although his daughter inherited the sickness and perished). That sounds easy enough to understand but Lacan illustrated his theories using the Borromean knot and twisted and tied everything in all different ways because he was at that time hanging out with a lot of mathematicians. In this book, Harrari tries to explain all of Lacan's darting thoughts but I found it impossible to follow. If you flip around the book using the index, though, it's easier to glean what info you need. Great list, and I hope to get to at least some of your favorites before too long.